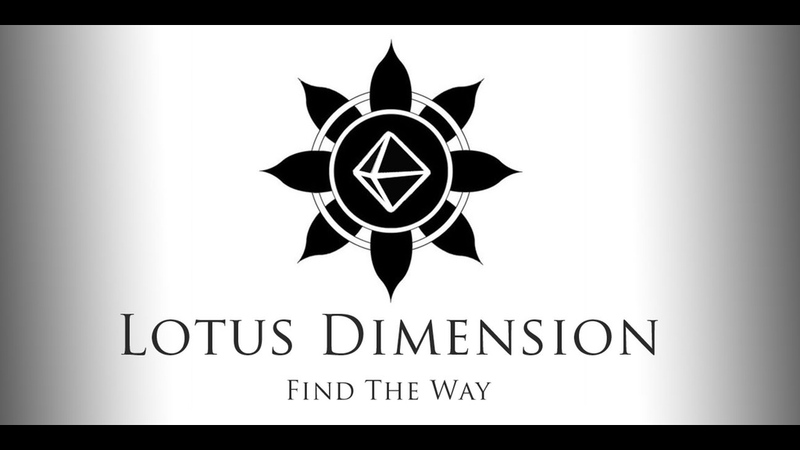 Lotus Dimension is a little bit different in terms of an RPG. Sure, other games have been set in a near-future world. Sure, other games can let you play characters like hackers, mystics, parkour specialists (well, not too many let you play the last one, really). Sure, other games involve portals to other realms. But how many other games are based on the tenets of non-violence, such as peaceful protests, historical peaceful leaders, and philosophical practices? Yeah, not so many of those. Players' characters are based around the Noble Eightfold Path as laid out in Buddhism, as well as the basis of karma. One of the players acts as a Guru Guide (GG, everyone). From there, the Guru Guide will set the players on their quest (several of which are laid out in the book), with certain goals in mind. Along the way, they'll have to evade or defeat monsters, use magic, get treasure, overcome obstacles, and basically do all the things you'd expect in an RPG... but doing so as nonviolently as possible. By building up their inner strength and wisdom, you'll be able to level up your characters to ever higher stages of enlightenment. The Kickstarter campaign's not quite half funded, but there's still 27 days left to go.